Summer is approaching very fast, the last thing we need to think is to ensure we enjoy the heat of the sun before another half year round of cold weather. However, sometimes, we also need some time out with the heat and we need food or refreshments that could help us cool down. 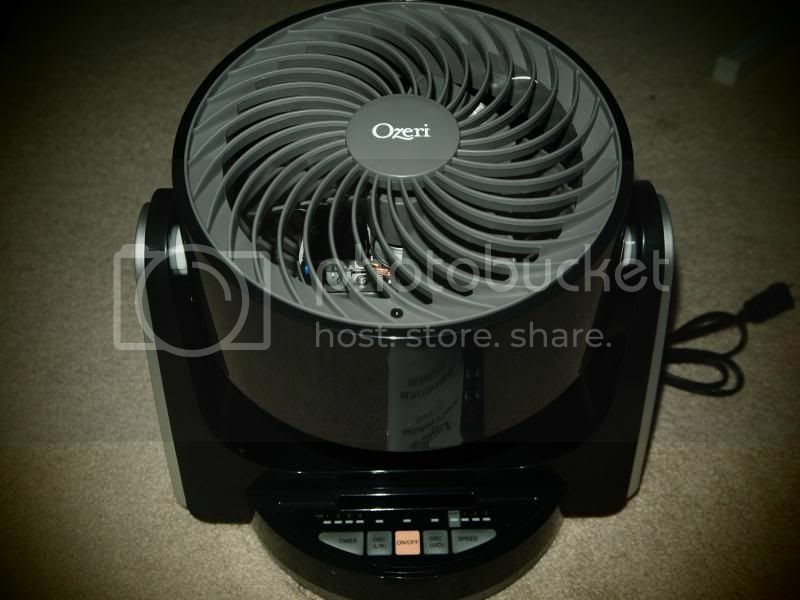 It is a perfect timing for me and lucky to have a great opportunity to review an Ozeri's amazing product which is their famous Brezza III Dual Oscillating 10" Desk Fan. Model number OZF6 arrived in the mail carefully with the help of the fast shipment they could possibly can. The product can also be found at Amazon website value of $58.95 where you can find more of the reviews about the products from the people who had the chance to use the item. The perfect desk fan for the upcoming warm day is just something I would consider purchasing and would like to recommend this to family and friends. Brezza III comes with an Instructional Manual and Warranty, a remote with a CR battery and of course we well packed Dual Oscillating 10" Desk fan. Very lightweight, therefore the transporting from one place to the other place wouldn't be a hassle at all. While reading the instruction I do find it very informative and with all the precautions listed on how to prevent from unnecessary accidents, I would recommend to read the manual first before you assume to plug in the appliance. After reading and learning more about the safety and precautions, I finally tested the product. As to what the manual instructed it is very simple and quick. 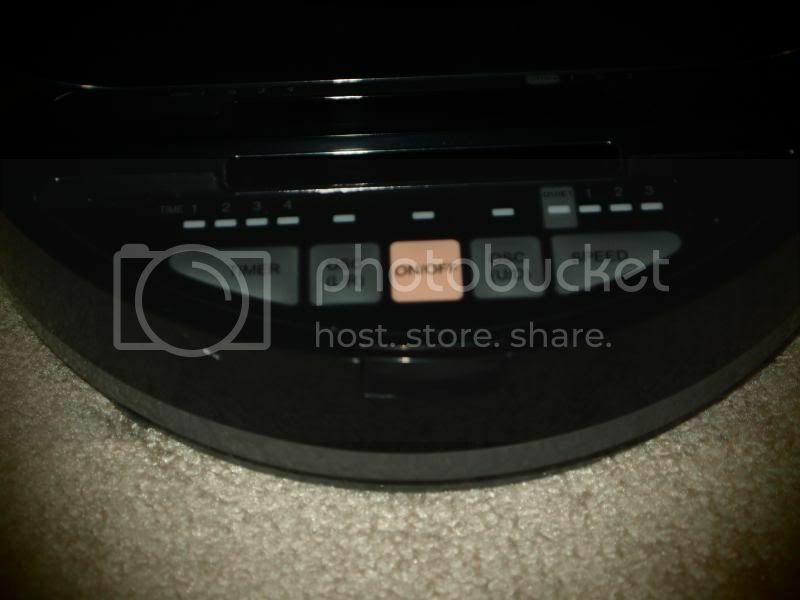 I love the remote control as it serves me very valuable price. If you are doing something and would like to change the setting of your fan, the remote would save you more time to do so. Just point the remote to the fan at that easy. 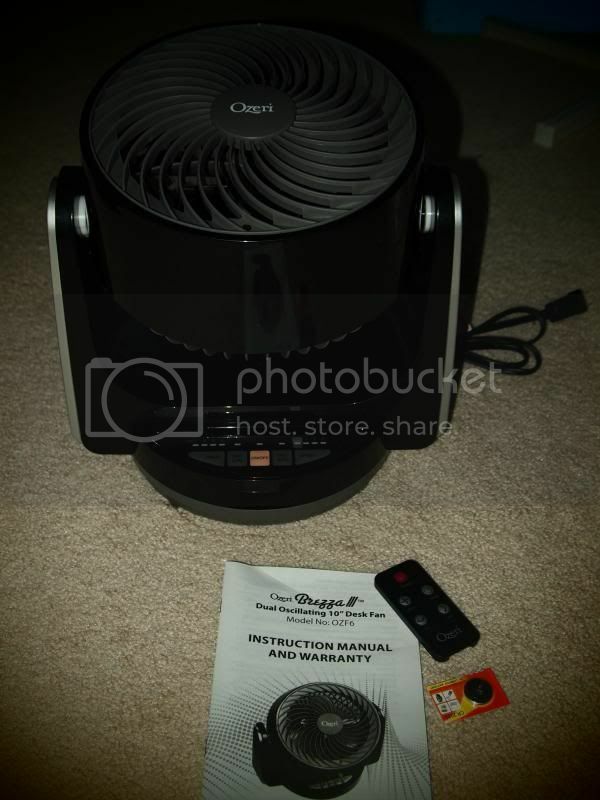 I am also fascinated with the programmable capability of the fan, you can always set it for 1 hour up to 4 hours. It has the airspeed for both Oscillation and non-oscillation modes that are; 0=Quiet, 1=Low, 2=Medium and 3=High. There are many things the manual could help us understand about the product and just simply take a little time to learn them. Of course the warranty information can also be found on the last page of the Manual. If you wish to see more of Ozeri's new products, please visit their Facebook fan page to see more exclusive offers as well as good reviews of the different products from previous owners. This is NOT a sponsored post. 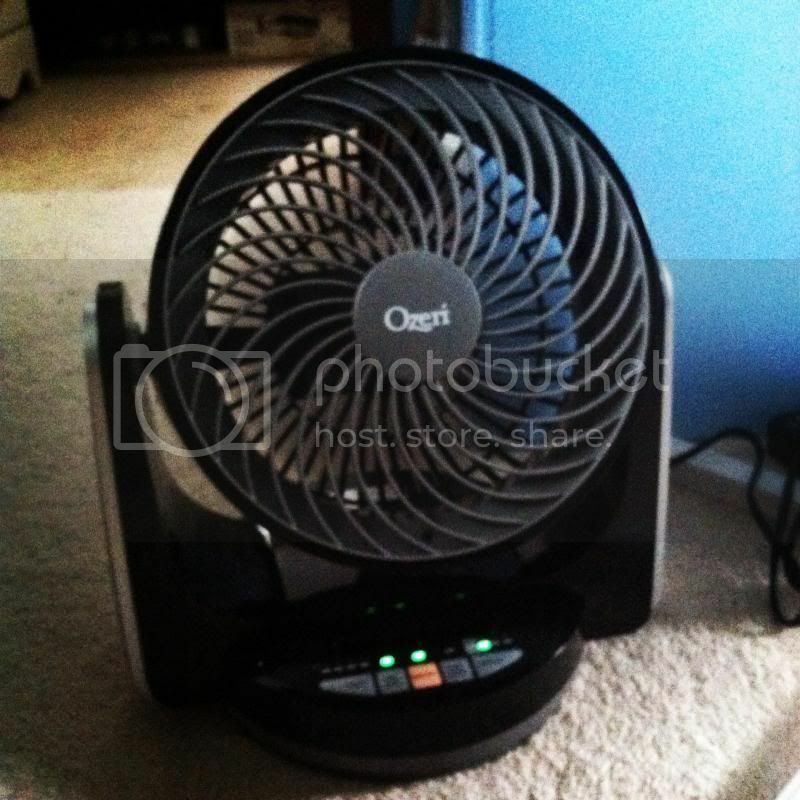 I received the Ozeri's Brezza III: Dual Oscillating 10" Desk Fan product for free in exchange of my honesty review.